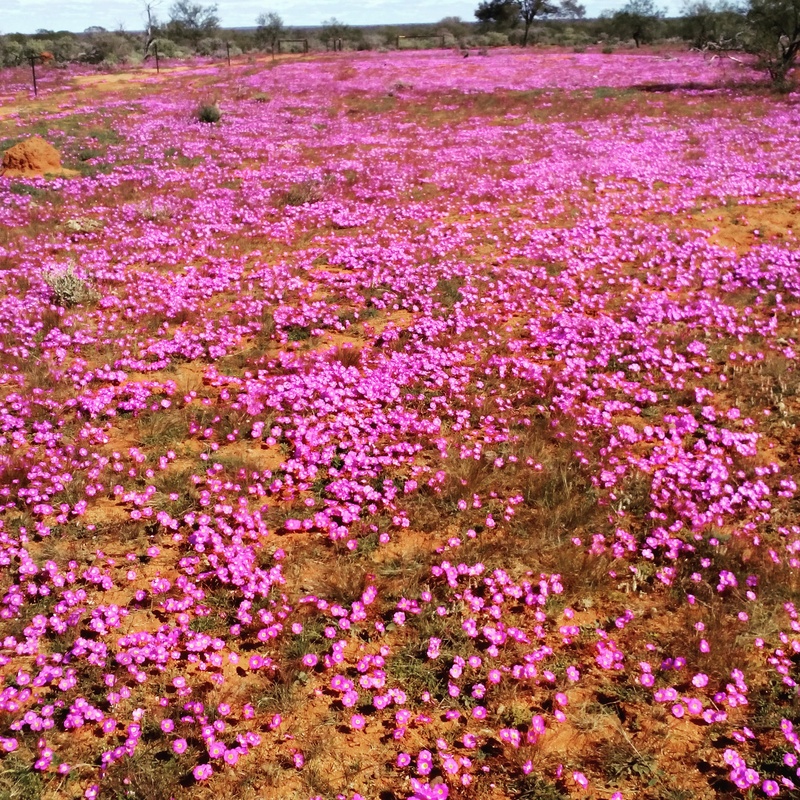 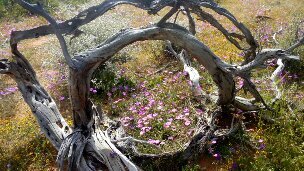 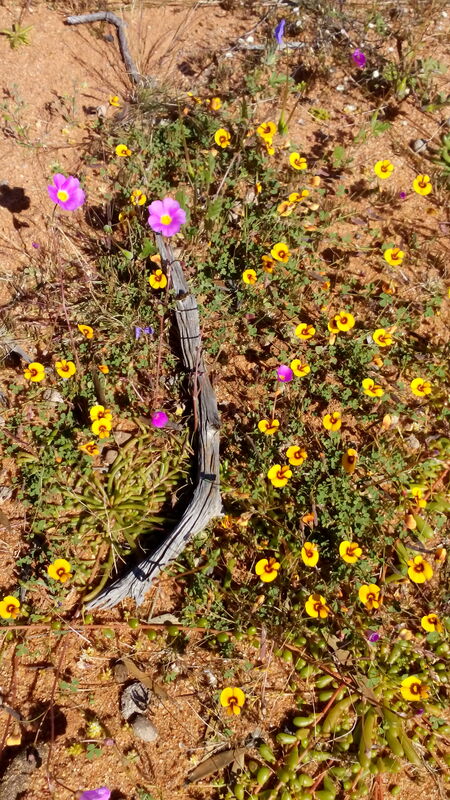 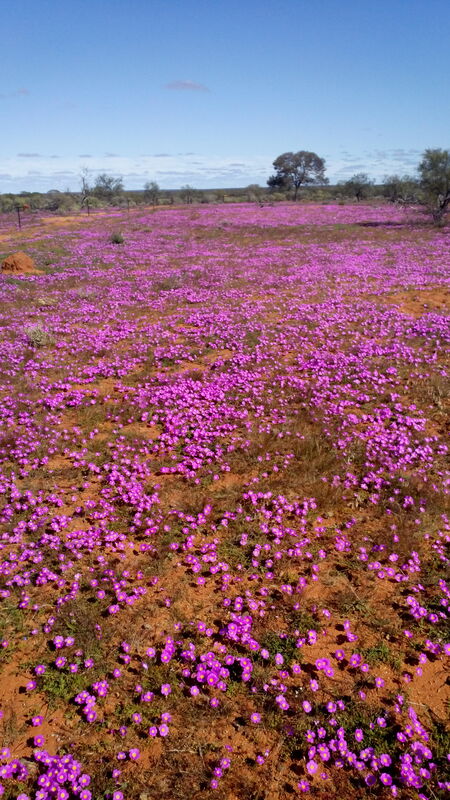 Western Australia's Midwest region is known far and wide for its stunning abundance of native flowering plants. 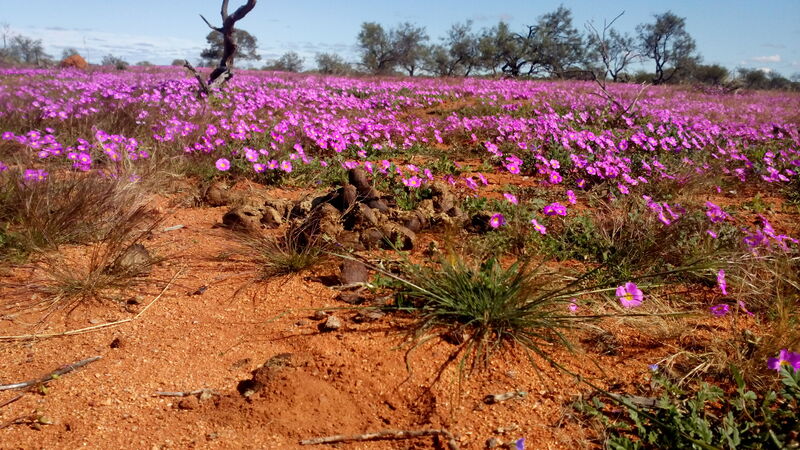 Depending on rain, Gabyon often experiences its best wildflower season from late winter through to spring (August - October), and truly becomes a sight you have to see! 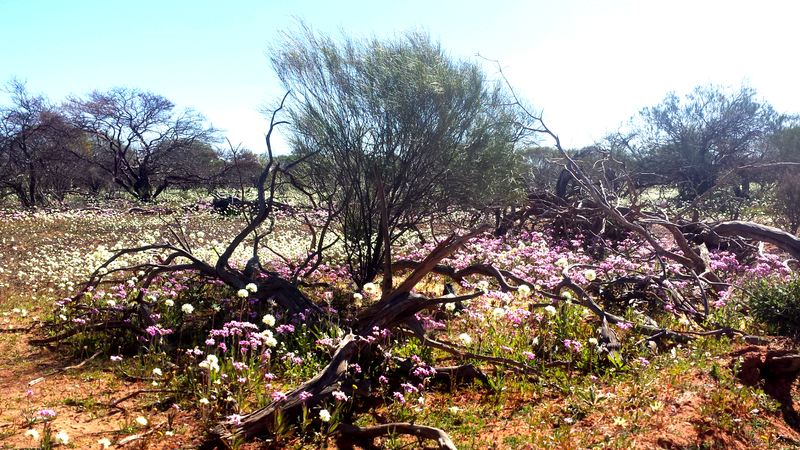 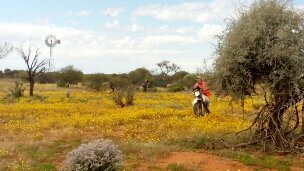 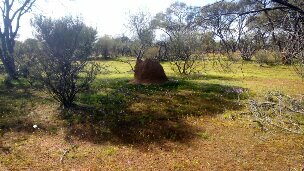 More information about specific regional wildflower species can be found on the Yalgoo Shire website or below.